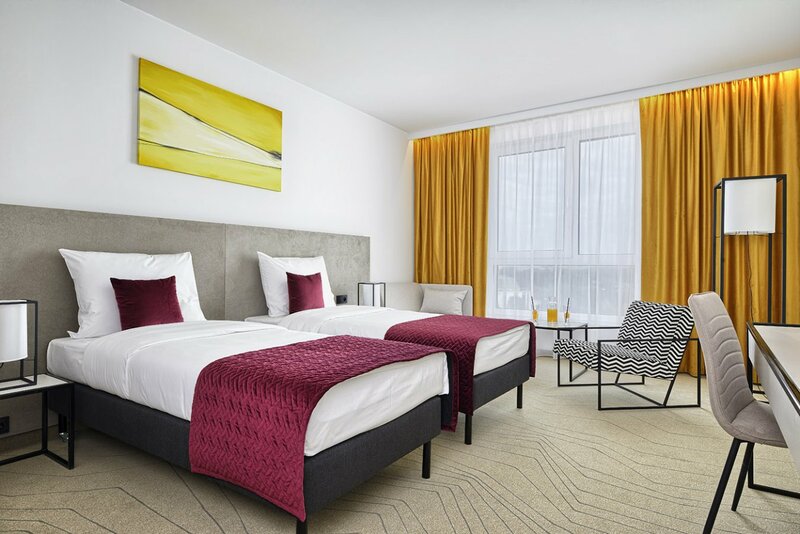 In the SUPERIOR + room every detail is tweaked with comfort and sense of convenience in mind. 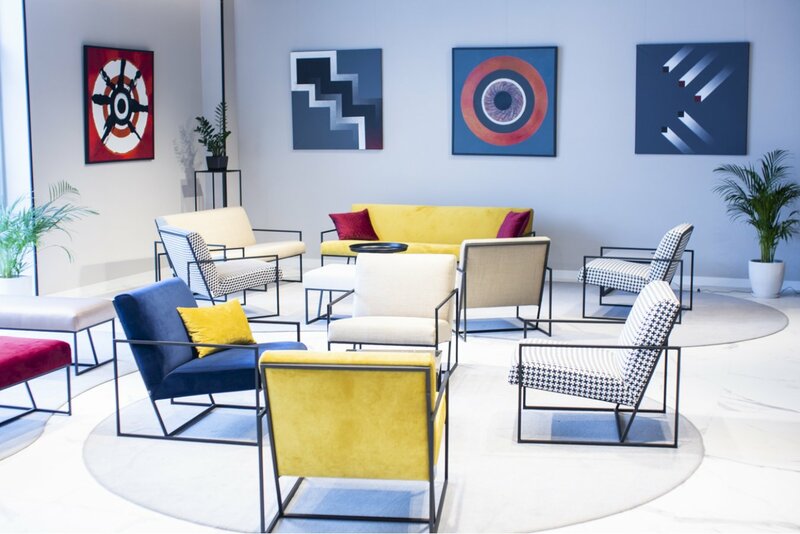 Very large space of the room triggers positive emotions. 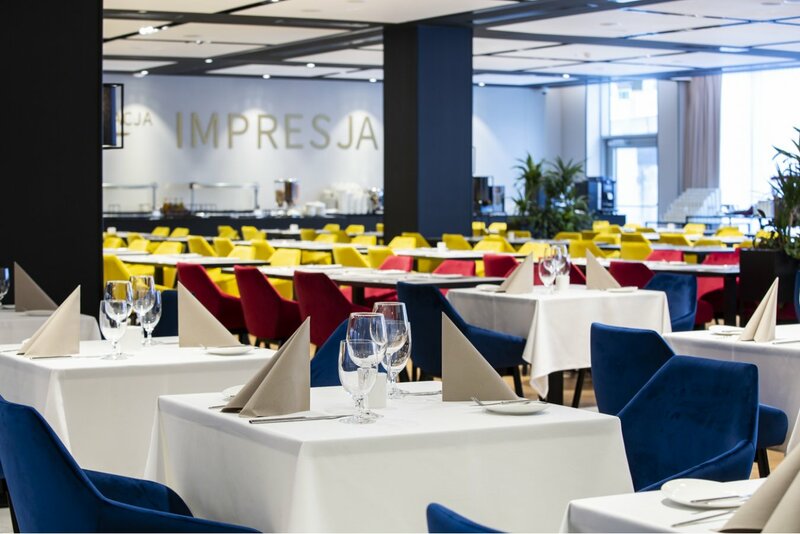 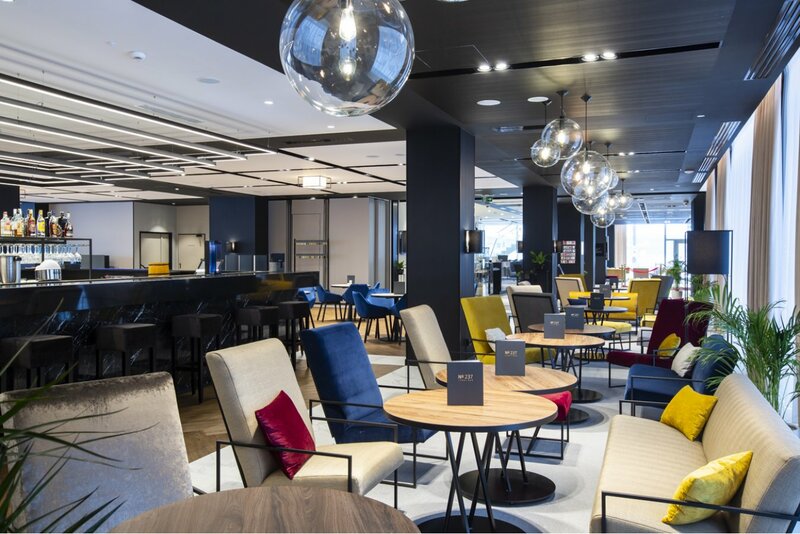 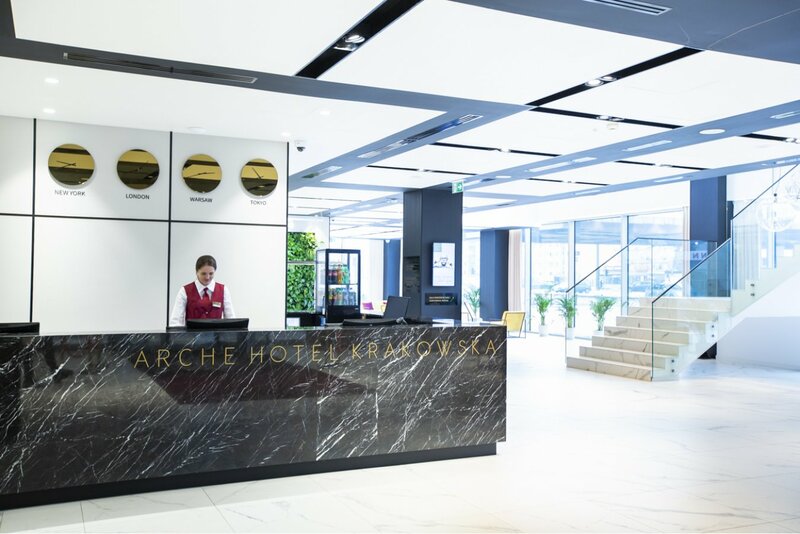 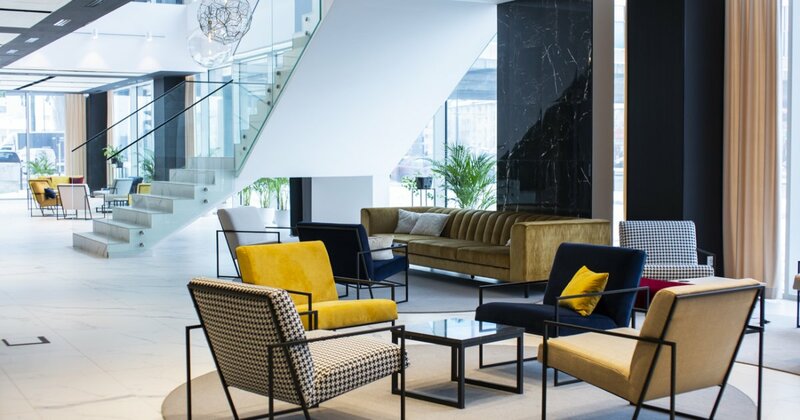 Arche Hotel Krakowska is a modern and elegant facility with air-conditioned, spacious conference rooms, comfortable and ergonomic rooms, with Impresja Restaurant offering multinational cuisine. 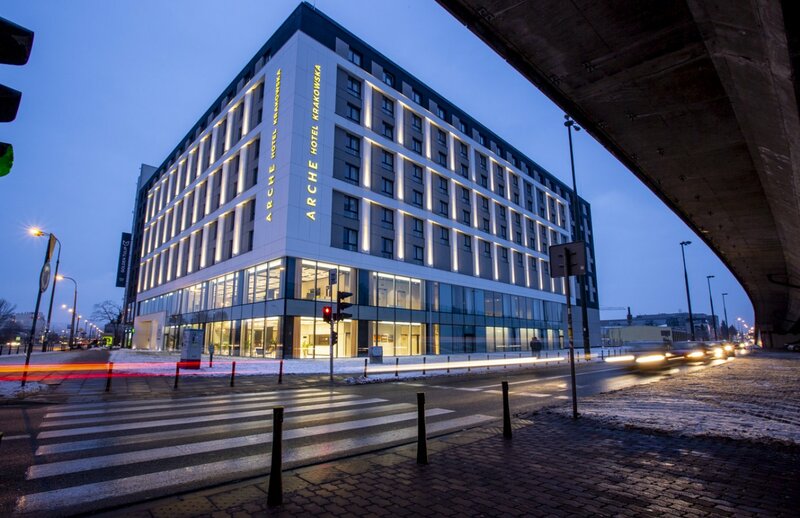 Unique location near the important communication hubs, not far from the Warszawa Zachodnia Train Station and just next to the Warsaw Chopin Airport makes it the favourite place among businessmen and tourists and, moreover, the hotel offers interesting offers for pairs and families.